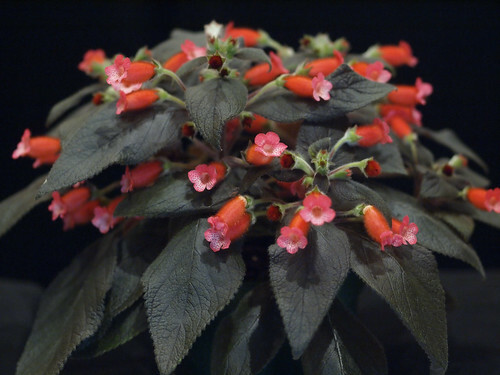 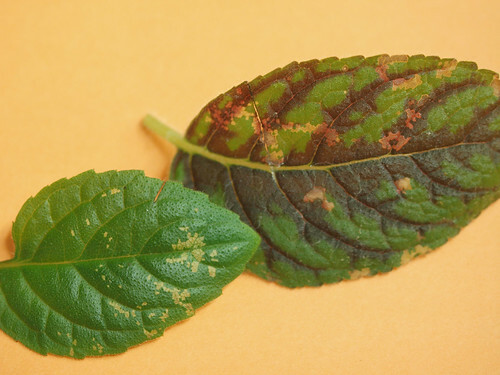 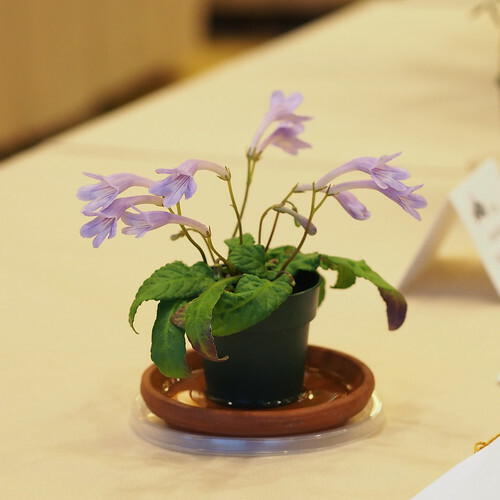 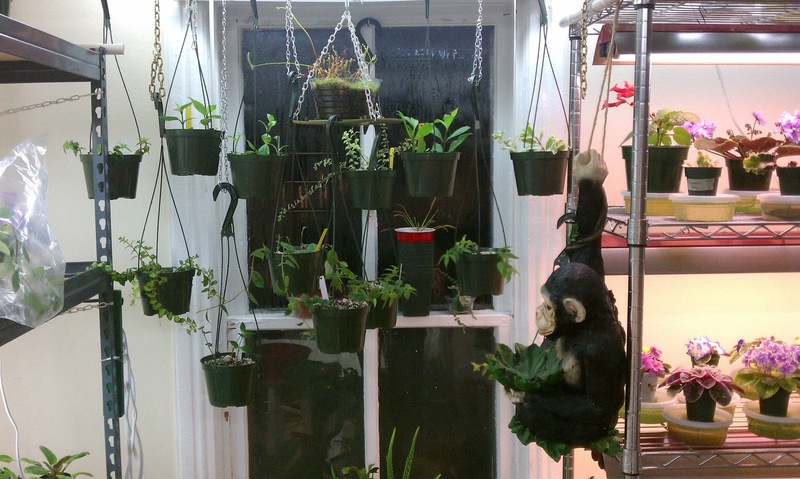 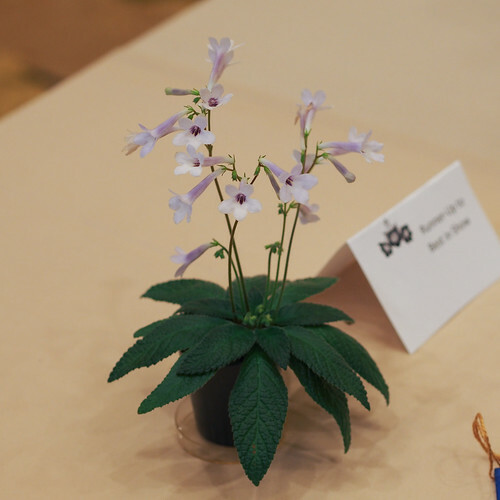 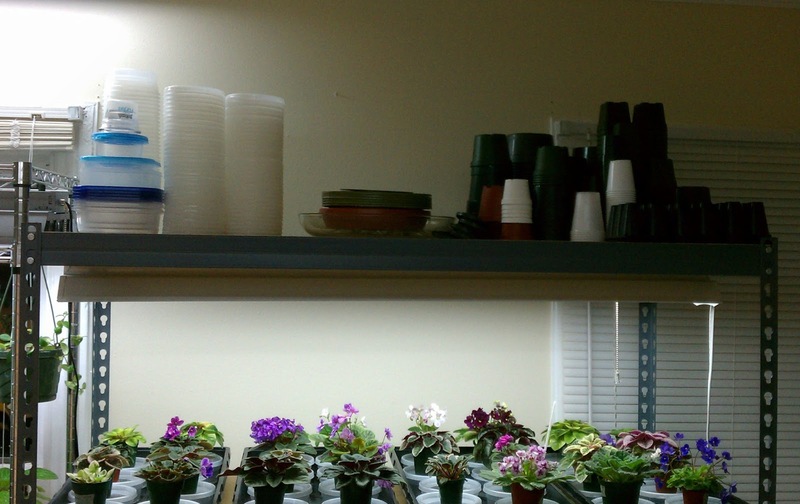 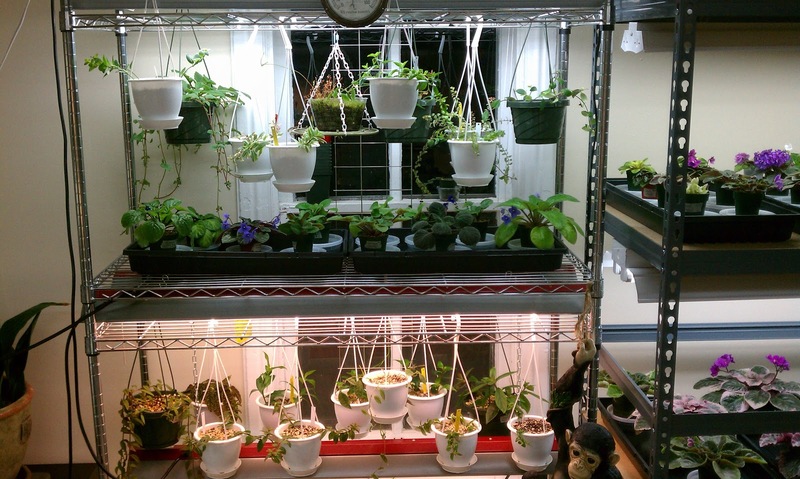 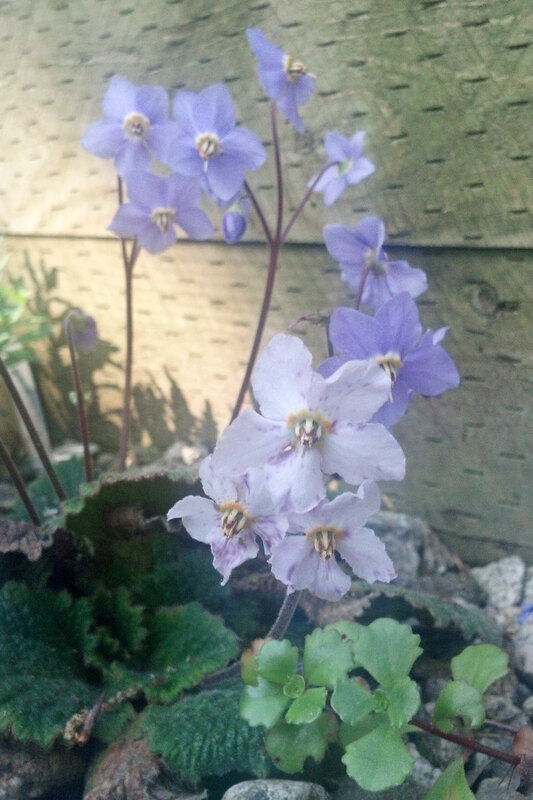 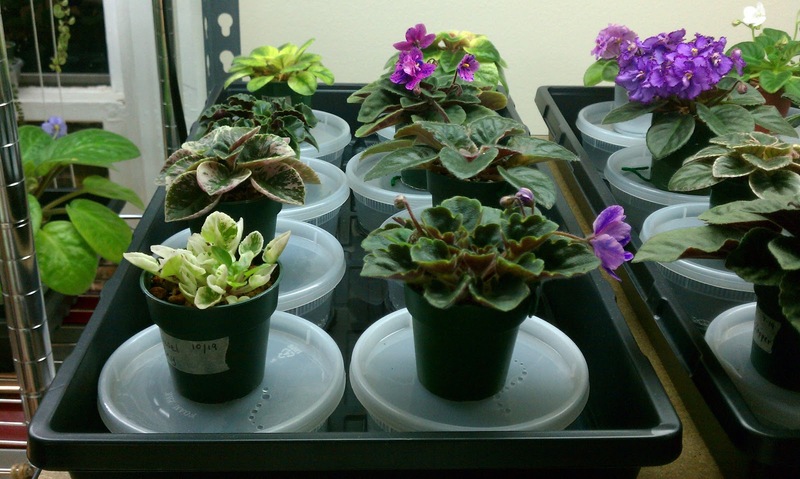 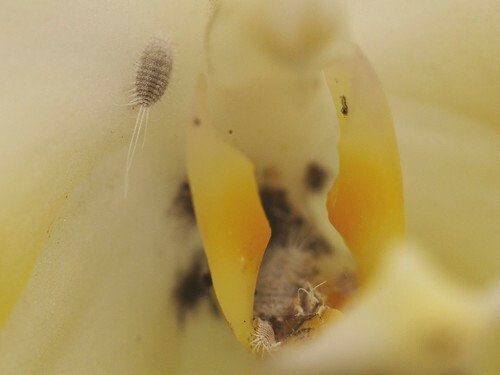 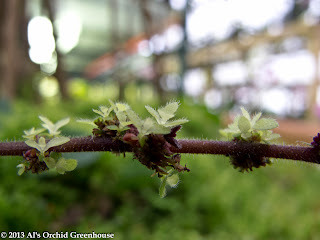 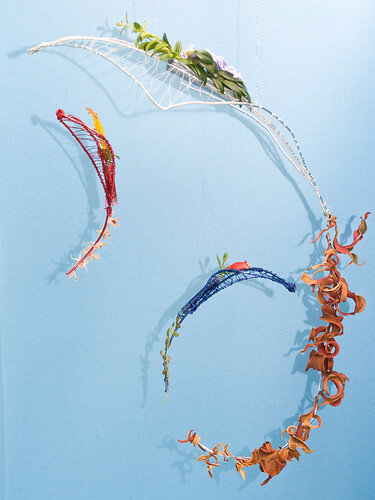 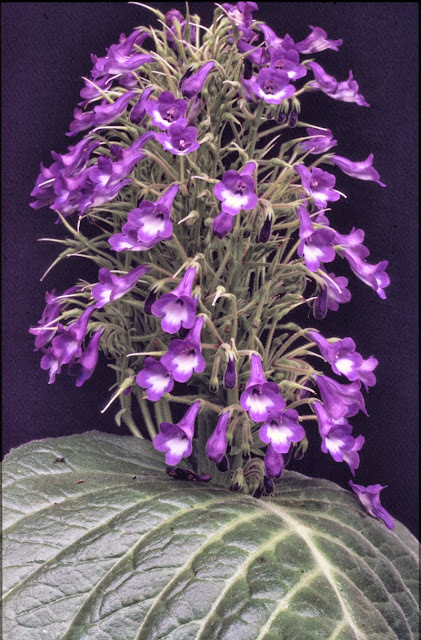 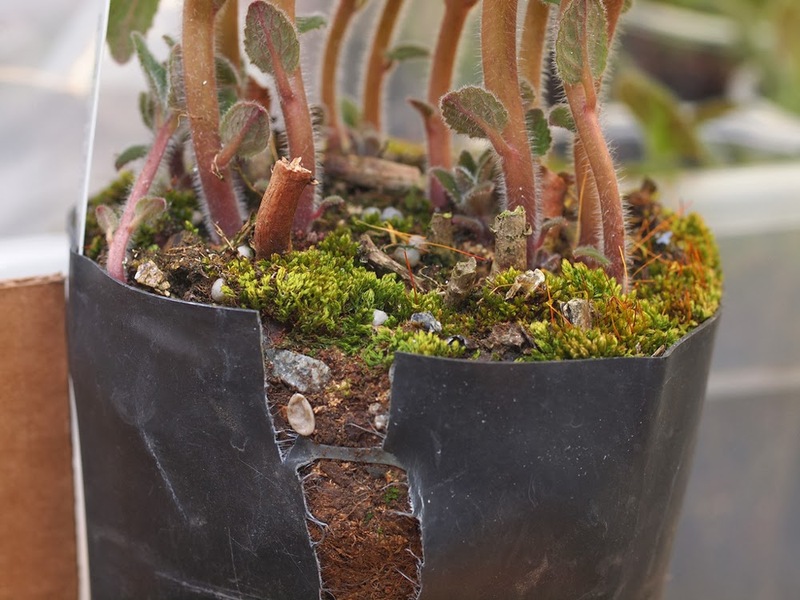 The National Capital Area Chapter of the Gesneriad Society (NCAC) is having an Open House on Saturday December 14, 2013, from 10:30 a.m. until 11:30 AM at The Behnke Nurseries (11300 Baltimore Avenue, Beltsville, MD 20705). 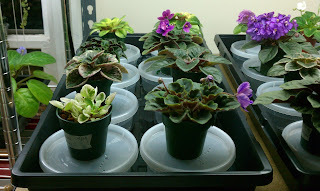 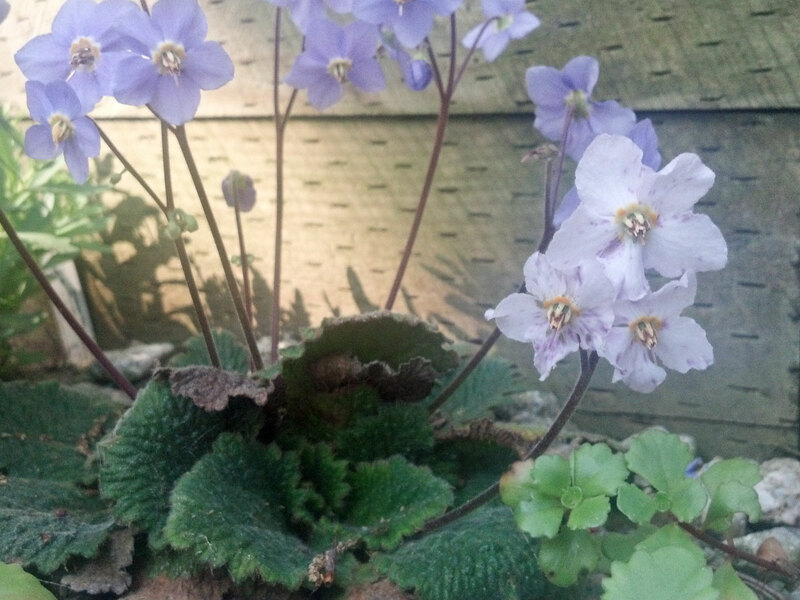 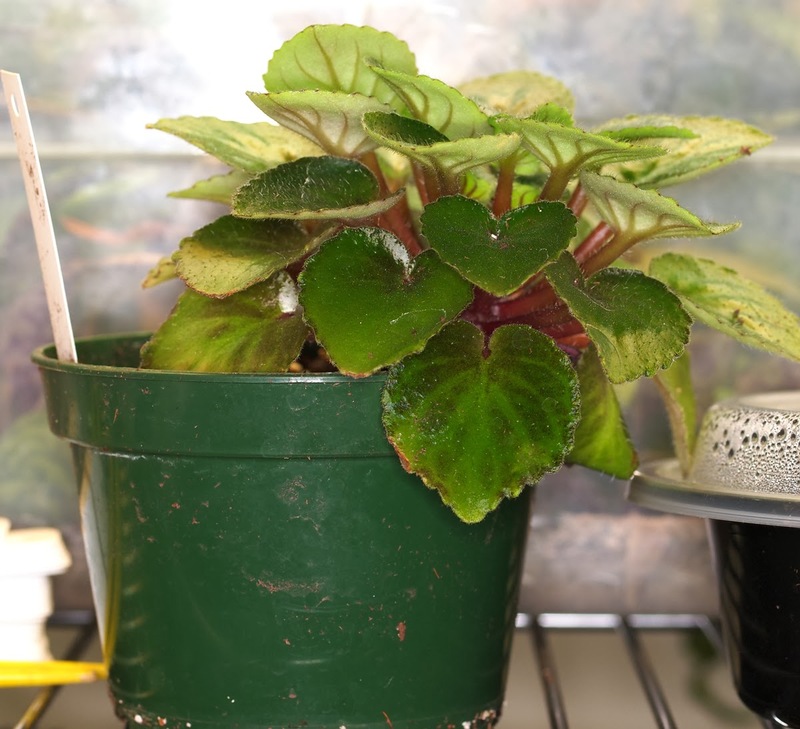 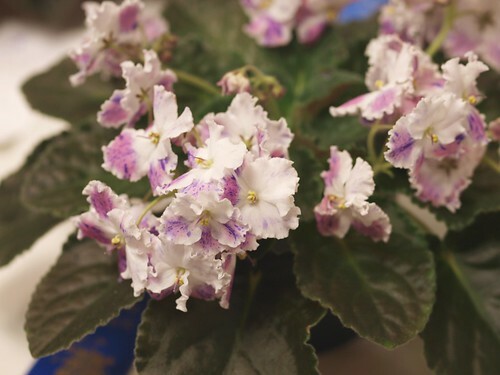 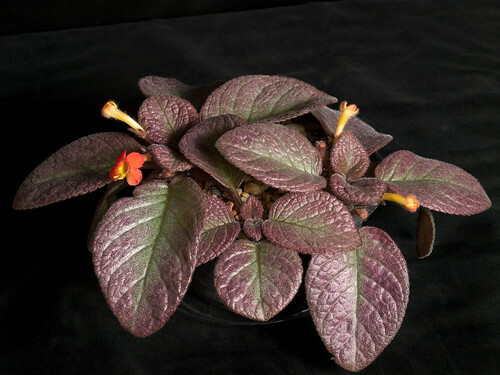 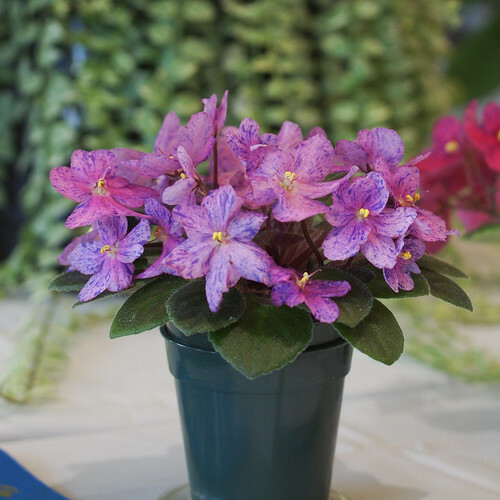 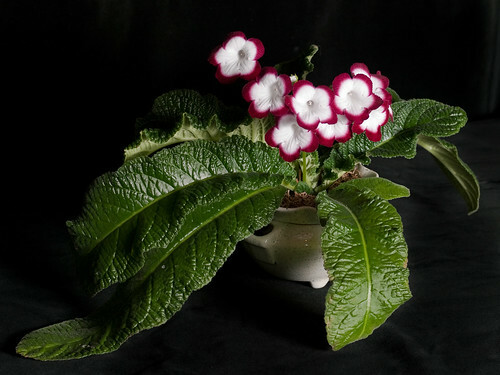 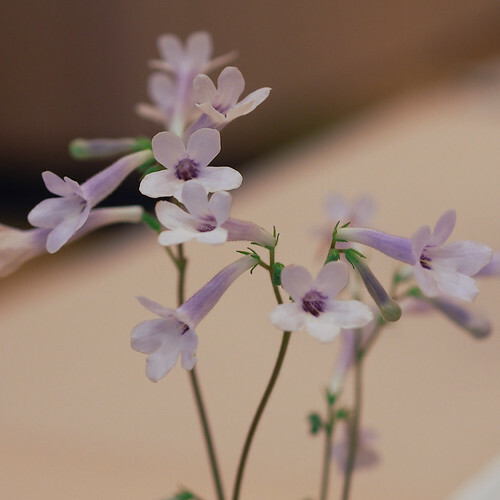 We welcome members of the public to attend our open house and join us for light refreshments, conversation about the various plants in the gesneriad family, including African Violets, Gloxinia, Sinningia, lipstick plant, goldfish plants, etc. 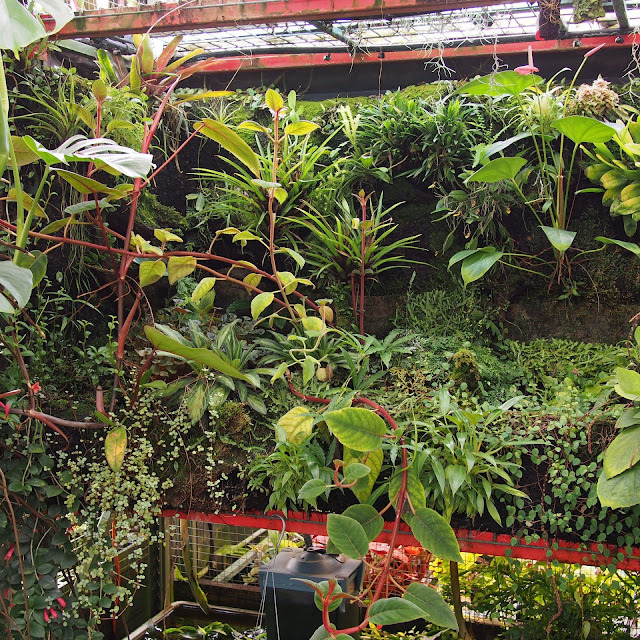 There will be a plant raffle which usually includes a range of starter plants and cuttings of species and hybrids.